Features Optimized for NAS with AgileArray. AgileArray enables dual-plane balancing and RAID optimization in multi-bay environments, with the most advanced power management possible. 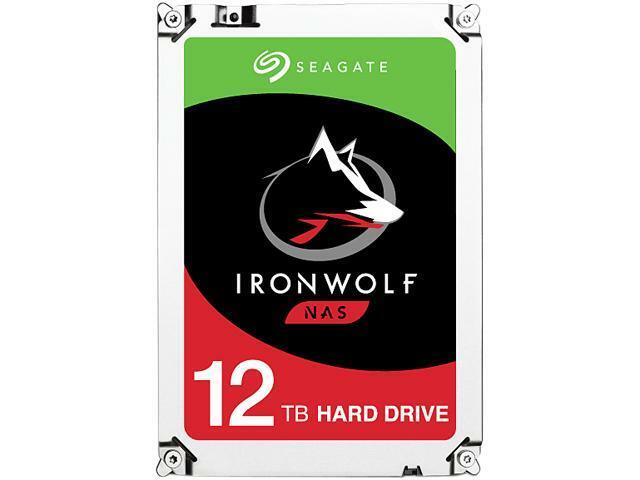 Actively protect your NAS with IronWolf Health Management focusing on prevention, intervention and recovery.1 High performance means no lag time or downtime for users during workload traffic for the NAS. 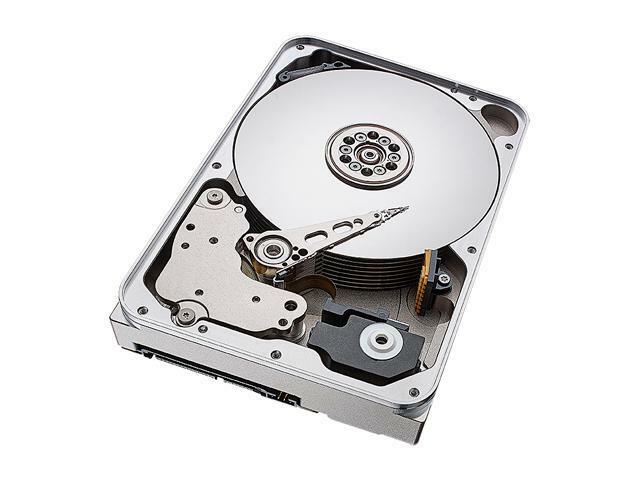 Seagate leads the competition with the highest-performing NAS drive portfolio.2 Rotational Vibration (RV) sensors. First in its class of drives to include RV sensors to maintain high performance in multi-drive NAS enclosures.3 Range of capacities up to 12TB. More capacity options means more choices that will fit within the budget. Seagate provides a scalable solution for any NAS use-case scenario. Do more in multi-user environments. 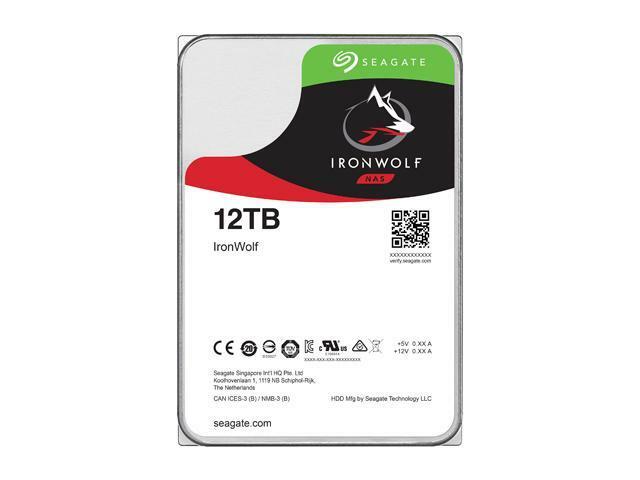 IronWolf provides a workload rate of 180TB/year. Multiple users can confidently upload and download data to the NAS server, knowing IronWolf can handle the workload, whether you are a creative professional or a small business. Designed for always-on, always-accessible 24x7 performance. Access data on your NAS any time, remotely or on site. 1M hours MTBF represents an improved total cost of ownership (TCO) over desktop drives with reduced maintenance costs. 1 Contact your Seagate sales representative for further information. 2 Performance may vary depending on user's hardware configuration and operating system. 3 Included on 4, 6, 8, 10 and 12TB models.